If you love me, you will keep my commandments…. 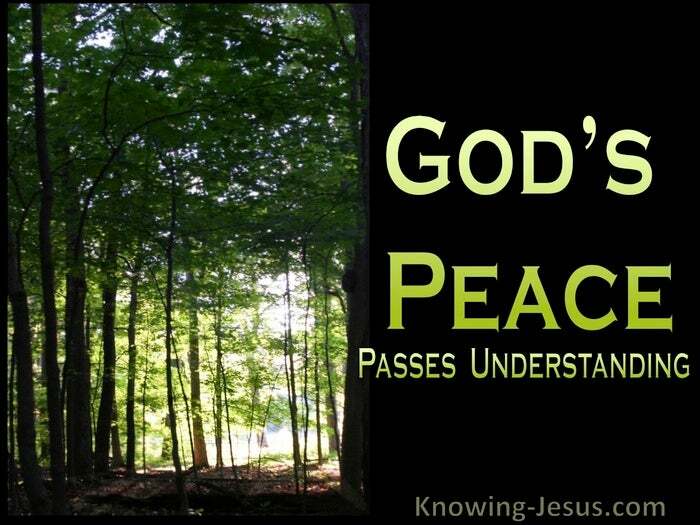 ..and the peace of God, which surpasses all understanding, will guard your hearts and minds through Christ Jesus. Love me – just love me – not for what I can do for you. Love me for Who I Am. 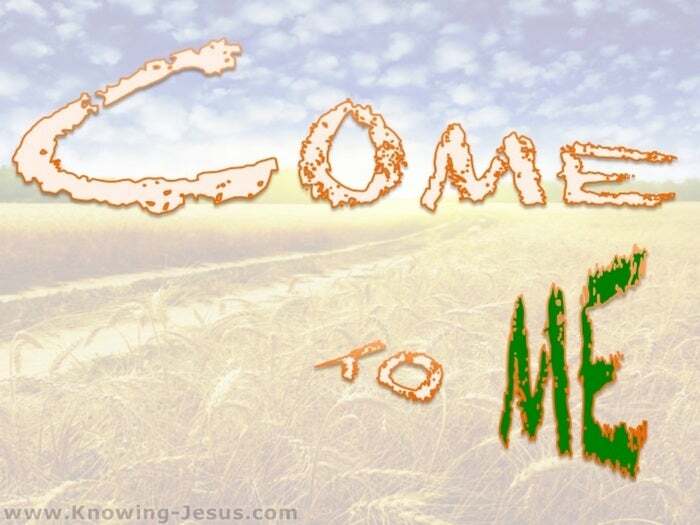 And I will be with you – and my presence shall go with you. My presence brings peace. My indwelling Spirit will guard and guide. My peace, like a gently flowing stream will wash away pain and cleanse vexation. Trust Me – just trust Me.. not for what I can give you. Trust me for Who I Am and no evil will harm you, though you may go through the mire. Come to Me – seek Me – talk with Me – repose in Me. Come away and rest – rest awhile with Me – remain in Me and rest in Me and quit your struggling and quiet you heart. Loving Me and trusting Me is the key. Trusting love and loving trust – is what I seek. For if you love Me and trust Me you will do the things I say and obey my Word.. and you will fly to My arms – the arms of your first Love.. to do the first works.. and we shall sup together, on the fruit of the tree of life. Do not fear what today may bring. Have I not guarded and protected you ’til now? Do not fret what the future holds – am I not sufficient to supply all your needs? And your desires… ? Just patiently endure.. and to patience add experience.. and to experience add hope. And bind hope tightly to loving trust.. and intertwine hope with trusting love. Hope thou in God: and you shall yet praise Him, for He is the health of your soul. Ps.42:5. Hope with certainty.. for hope maketh not ashamed, because the love of God is shed abroad in our hearts by the Holy Ghost, which is given unto us.